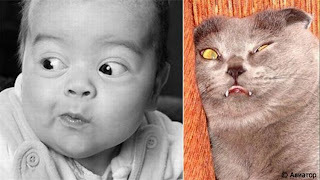 Actually, many people have twins from animal world. 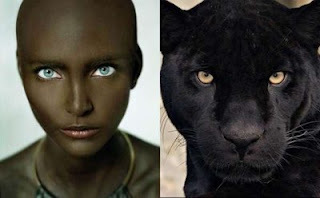 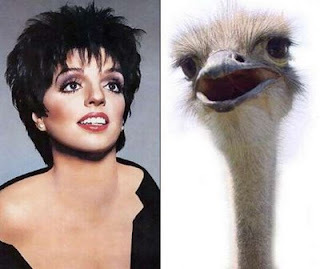 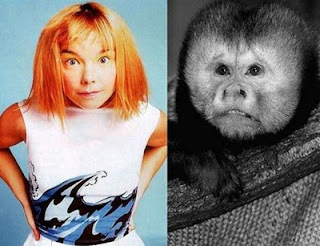 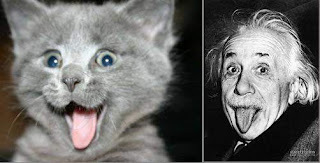 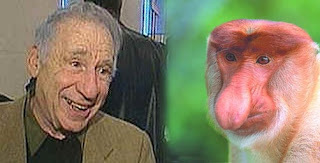 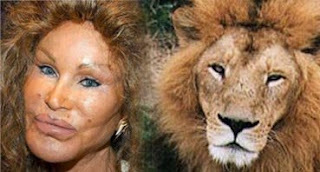 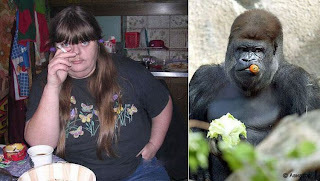 Don’t you think too that some animals do resemble people? 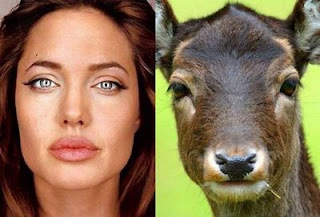 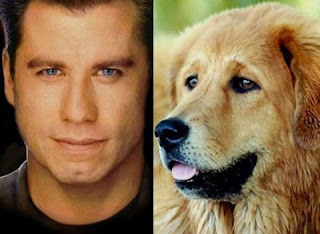 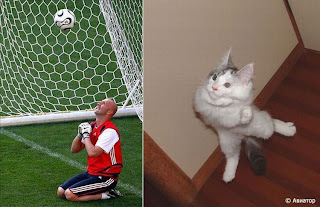 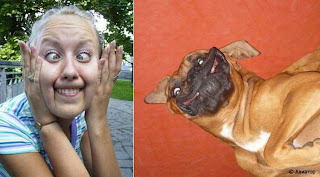 Here is a set of pictures of people and animals that looks alike.